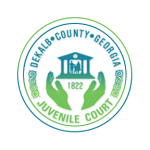 Thank you for your interest in becoming a DeKalb County Juvenile Court Appointed Attorney. 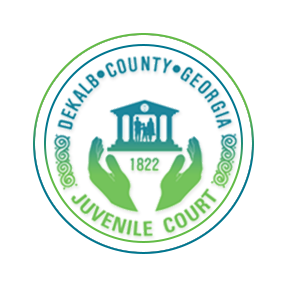 The forms below will need to be completed prior to being added to the DeKalb County Juvenile Court Appointed Attorney list. In accordance with the provisions of O.C.G.A. 15-11-56, the Court will certify an award of reasonable compensation for the services and related expenses of counsel appointed by the Court; provided that such award shall be based on the time and effort expended by counsel, and the complexity of the case. The basis and underlying philosophy of these guidelines is that the Bar has the responsibility to represent persons financially unable to retain counsel; therefore, the above schedule for compensation is not intended to compare or compete with private counsel fees. Again, thank you for your interest. Your hard work and dedication to support the mission of the DeKalb County Juvenile Court is appreciated.